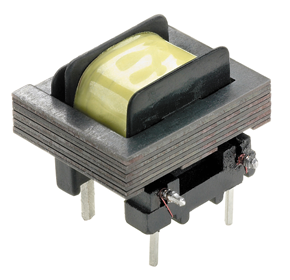 Standex Electronics has a long history of developing current sense transformers to solve unique customer challenges. 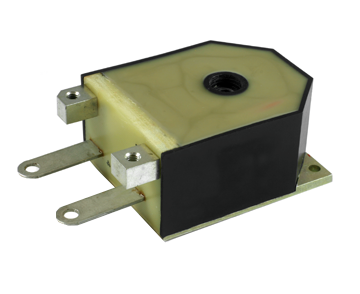 We offer both standard products like CSB series plug-in solutions for PC board mounting – to custom engineered products designed for extreme conditions and hazards – like temperature, radiation, humidity and more. Designs are available in open toroidal construction or custom moldings – with virtually any current ratio, output or capacitance desired. Many termination options are available – including P.C. mount, flying lead, custom leads, connectors, and more.